ELSE Corp is an Italian startup founded in Milan in 2014, that offers B2B and B2B2C solutions to brands, retailers, manufacturers and designers. 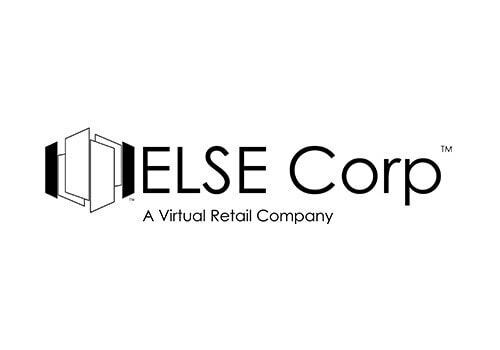 Its main objective is to create the foundation for the future of Fashion Retail through the startup’s vision of Virtual Retail through E.L.S.E. (acronym for “Exclusive Luxury Shopping Experience “), a technologically advanced SaaS & API Cloud platform that enables the Mass Customization and Personalization in 3D of fashion products, through innovative Virtual Shopping experience.